Most people don’t realize it, but just about every credit card out there charges foreign transaction fees. Whenever we charge something in a foreign currency, we end up paying an additional 2.5% on top of the spread. What that means is you pay an extra 2.5% on top of the exchange rate when you make your purchases. If we travel often or if we make regular purchases online in foreign currencies, these fees can add up to a small fortune over time. I don’t know about you, but I much prefer to spend that money on myself. Fortunately in Canada, there are a few credit cards that have no foreign transaction fees available in 2019. Each card has its pros and cons so here are the features to help you decide which card to pick up. Aside from being a no-fee, no foreign transaction fee credit card, the Home Trust Preferred Visa card comes with the additional benefits of 1% cash back on all spending (including on foreign purchases) with no limits, a free Roadside Assistance membership, car rental insurance and Visa Zero Liability to help ensure card holders are protected against potential fraudulent activities – all notable perks for a no fee card. The downside is that this card is not available to residents of Quebec. It’s is also worth noting that card is limited to 10 authorized transactions per day – which is something I point out to in my full review of the Home Trust Preferred Visa. Enjoy complimentary Priority Pass membership, plus 6 free visits per year from the date of enrolment. The Scotiabank Passport Visa Infinite is the first credit card from a major financial institution without a foreign transaction fee. 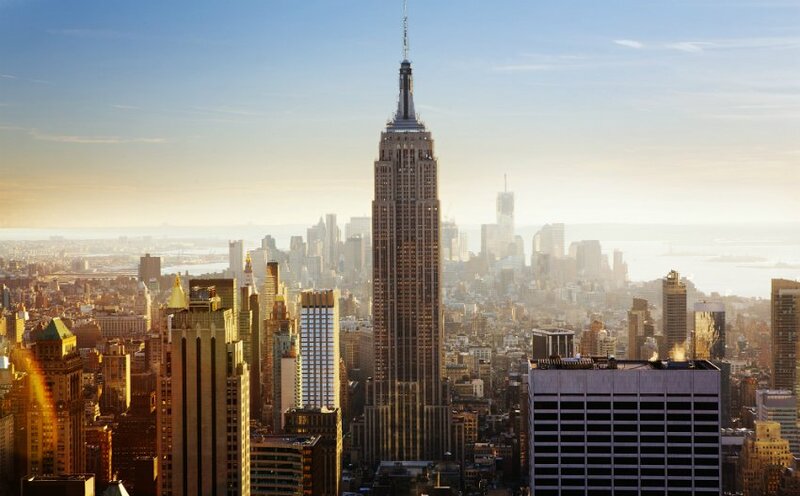 Combined with a spending bonus of 30,000 bonus points ($300 value) and six free visits per year to Priority Pass lounges worldwide, this card is a great choice for an all-in-one travel card. 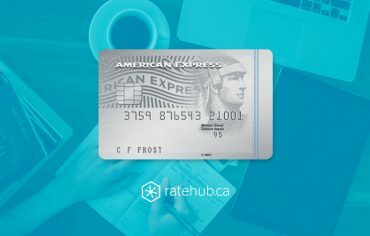 Plus, with robust travel insurance benefits and a competitive rewards structure of 2 Scotia points per dollar on groceries, restaurants, entertainment, and travel (including taxis), and 1 point per dollar on everything else, this card could earn you some serious rewards while saving you a lot of money. Scotia Rewards are flexible and can be redeemed for flight purchases on any airline, with no blackout dates. Not to mention, you’re eligible to receive 25% off car rentals at participating Avis locations – a perk that is offered to Scotiabank credit card holders. While the Rogers Platinum MasterCard does not technically waive its foreign transaction fee, this card does offer 3% cash back on eligible purchases made in a non-Canadian currency. 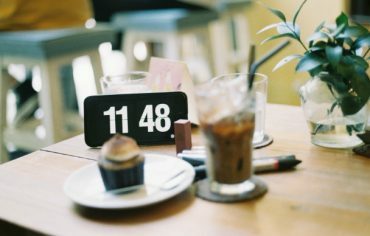 Since credit card foreign transaction fees typically hover around 2.5%, your net rewards on foreign purchases on this card would come out to 0.5% cash back. In terms of Canadian currency purchases, this card offers 2% cash back on Rogers-related purchases and 1.25% on everything else. Paying that foreign transaction fee hurts, but there are a few credit cards that can offset (or partially offset) those fees based on the type of purchase you’re making. 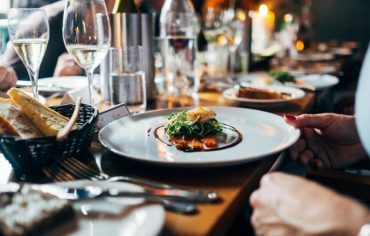 The Scotiabank Gold American Express gives you 4 Scotia Rewards points for every $1 spent on gas, groceries, entertainment, and restaurants — this includes purchases made overseas in foreign currencies. When you factor in the 2.5% conversion fee, you still end up ahead. The card also gives 1 point per dollar on all other purchases, which will help offset that conversion fee. If you travel often, then applying for one of these cards is a must. 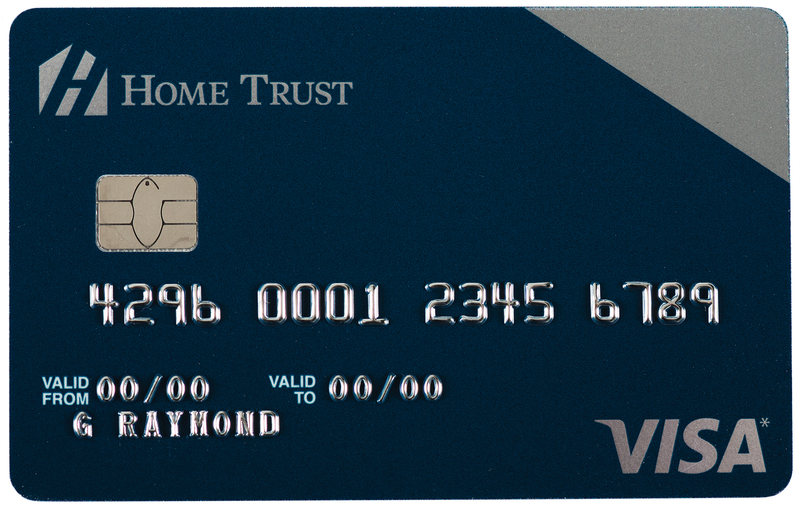 The Home Trust Preferred Visa is great for those who want a card with no foreign transaction fees and no annual fee. 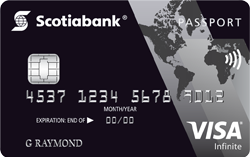 If you travel often, the Scotiabank Passport Visa Infinite is a good choice as it comes with no foreign transaction fees as well as the 6 free visits to PriorityPass lounges. 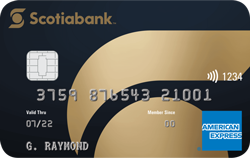 If you’re looking for a card that suits your day-to-day needs but still offsets the fee, the Scotiabank Gold American Express card is a great choice. For more credit cards, check out the credit card comparison tool to find out which card is best for you. How optimizing your finances can give you a $5,000 raise Why is Car Insurance in Toronto so Expensive?